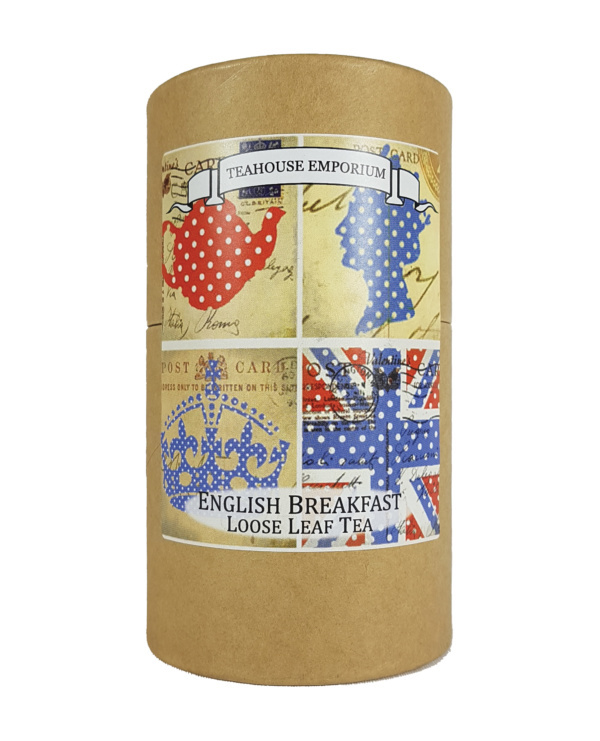 An elegant gift tube filled with an English Breakfast Tea blend! Our English Breakfast tea is a traditional blend of large leaf Ceylon and Assam teas. This tea has been specially blended to be enjoyed at any time of the day with a dash of milk. The infusion is golden-brown with a rich aroma and flavour. Prefer a tea bag gift? 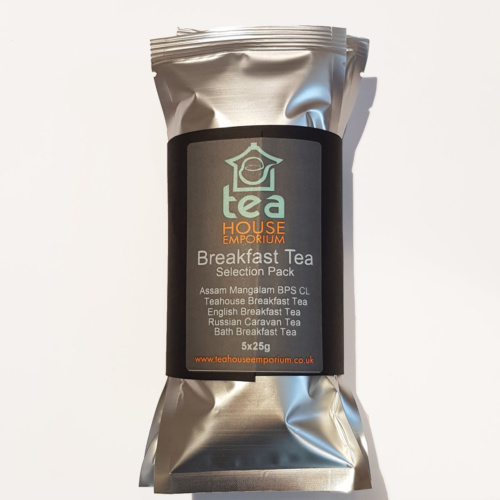 Find our English Breakfast tea bag gifts here!